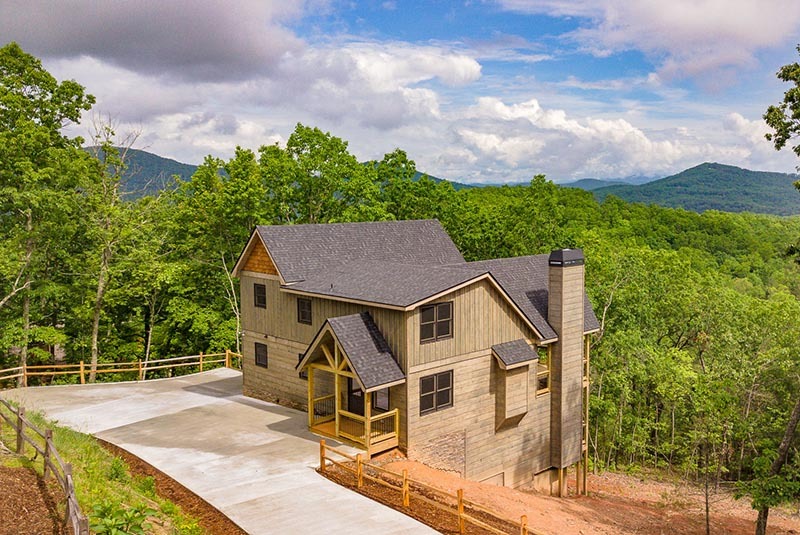 Let me be your guide to finding that perfect cabin, that special property, that lake home of your dreams or that elusive investment property. Simply put, let me be your guide to the mountains. 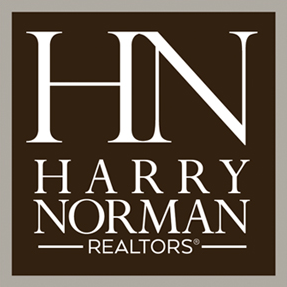 My reputation and that of Harry Norman, Realtors® each has been synonymous with quality service, professional integrity and successful transactions since 1983 and 1930 respectively. 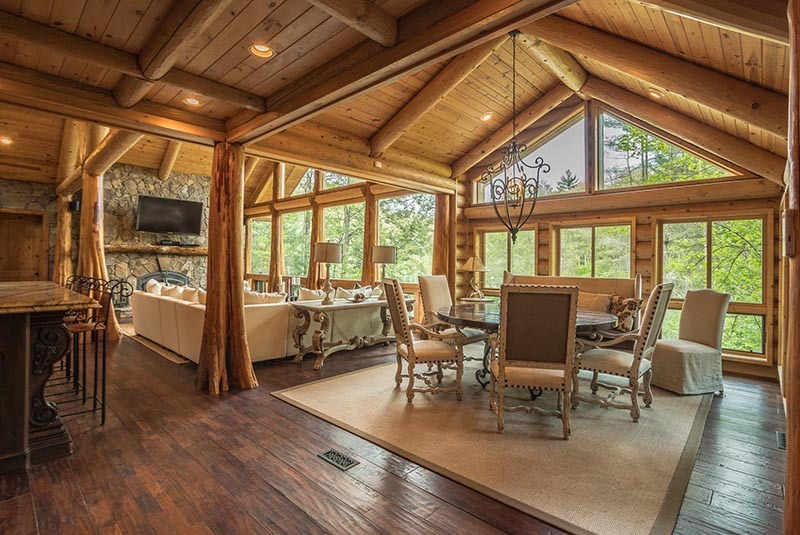 In addition to assisting buyers from Georgia, Florida, Alabama, New York, New Jersey, Europe, Canada, Michigan, South Carolina, Texas and other areas, I have the local know-how to make you feel confident in your pursuit to purchase the “right” property. Many times, the “right” property is listed here within my company, but when it is not, I have established good communication and long-standing relationships with other agents in the North Georgia Mountains, ensuring that you have access to all properties that fit your specific requirements… and sometimes these are non-listed properties or bank-owned and not readily available to other agents. My past customers tell me they appreciate my very special service, my friendly attitude and especially my assurance of satisfaction. In addition, I provide my clients with my recommended “Family of Services” including local lenders, closing attorneys, soil scientist assistance, home inspection services, and other related services, providing a seamless process from property selection, through its financing and ultimately to the closing on the property.